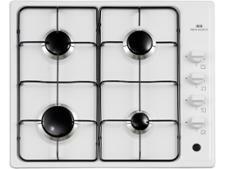 Hotpoint PAN642IXH hob review - Which? 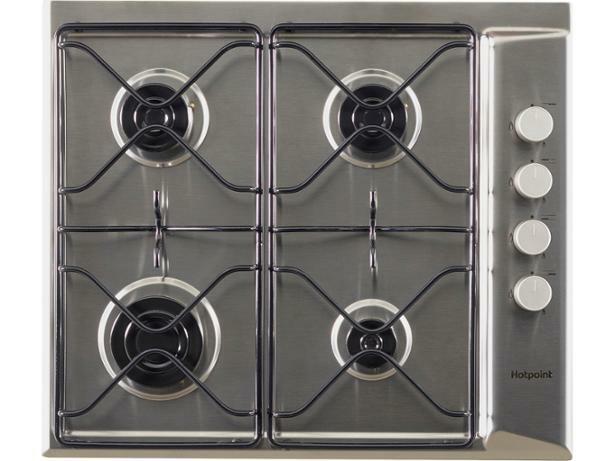 The Hotpoint PAN642IXH stainless-steel gas hob comes with the usual four burners, so you'll find one small, two medium and one large ring for heating a variety of pan sizes. Automatic ignition means you can turn it on and light the flame with one hand, but will the flames heat the whole pan evenly, or will your food need constant stirring? Read our review to find out.